Profits will go to the Rural Preservation Company’s Guardian House–one of only two Homeless Female Veteran Shelters in New York State. The Guardian House is run by the Rural Preservation Company. 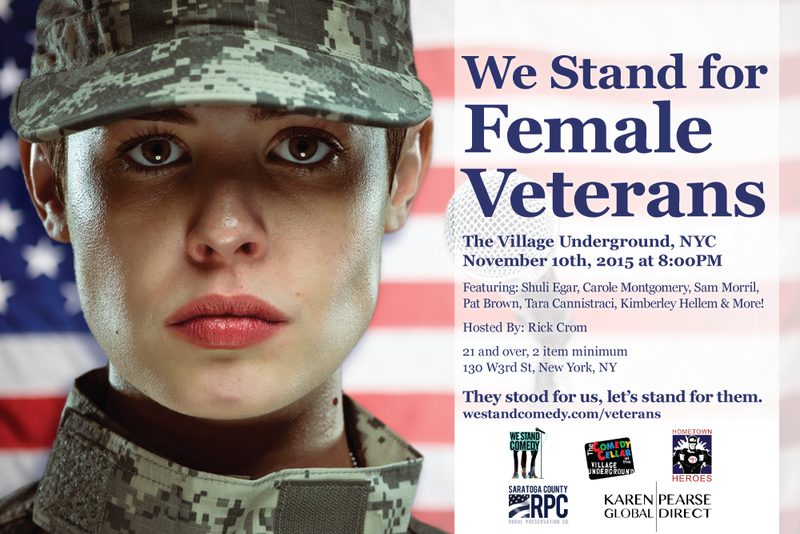 It has made an impact in the lives of homeless female veterans. This house is in need of repairs and we can help.